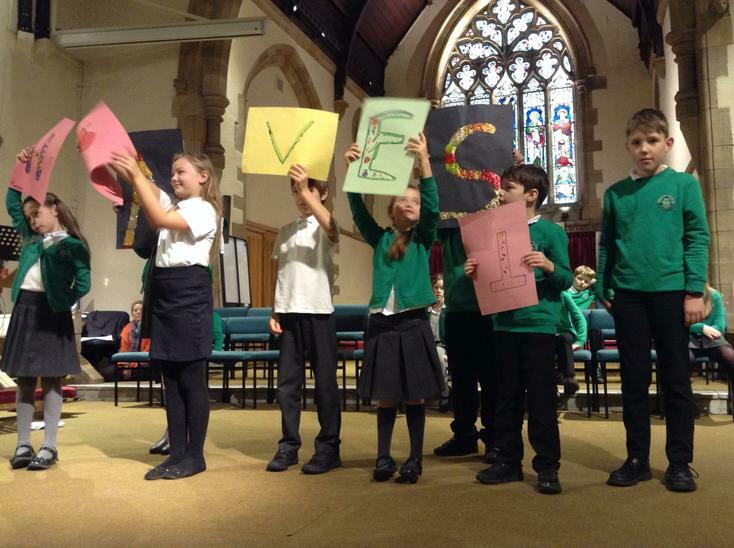 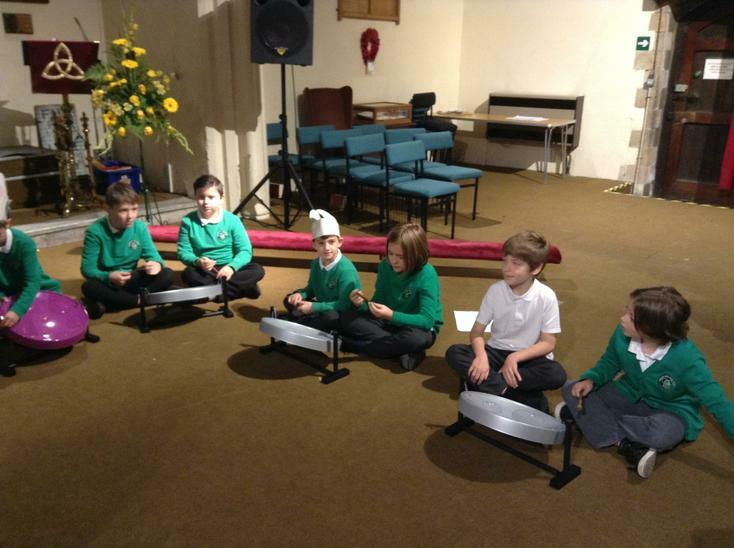 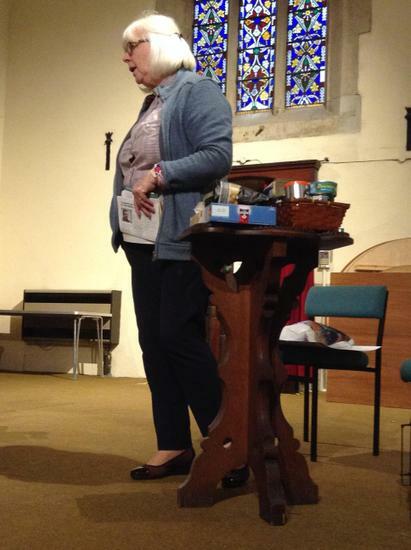 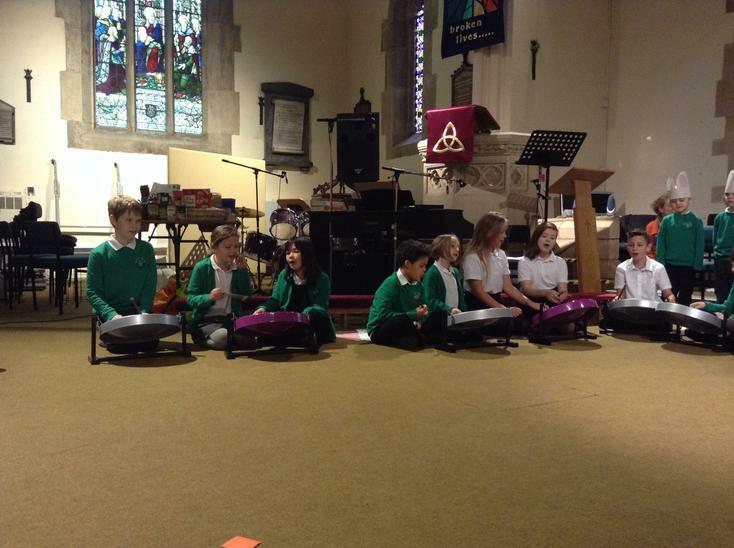 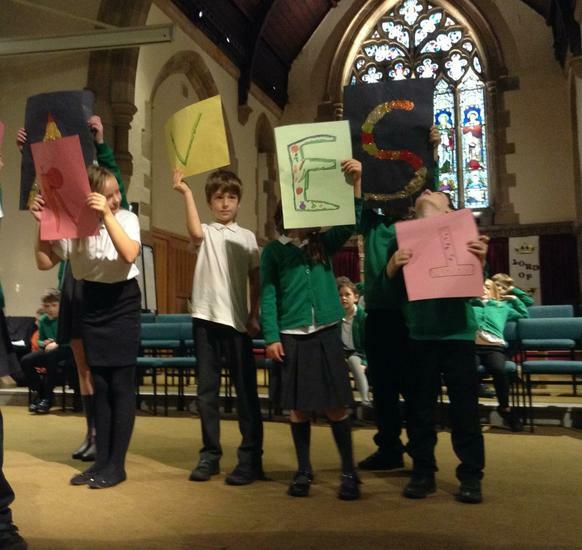 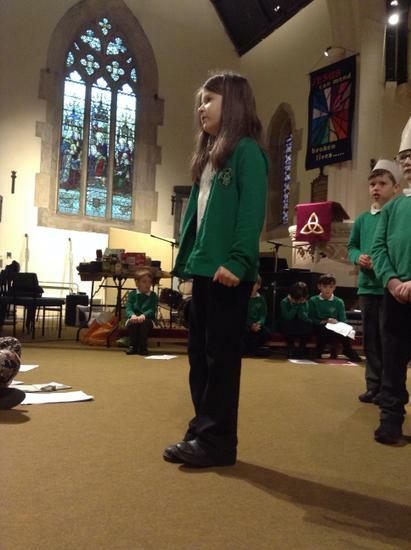 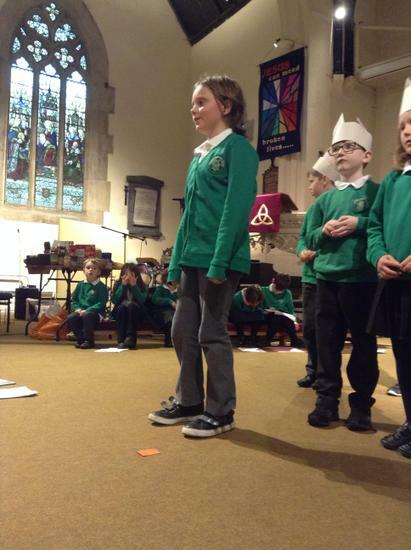 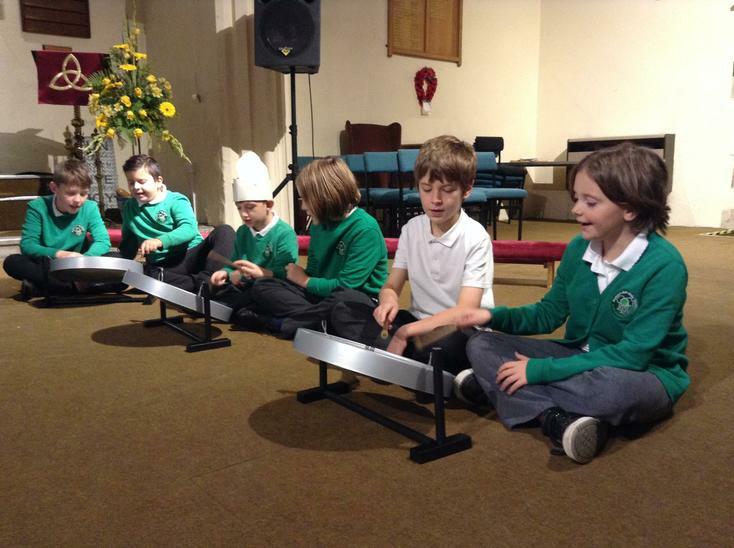 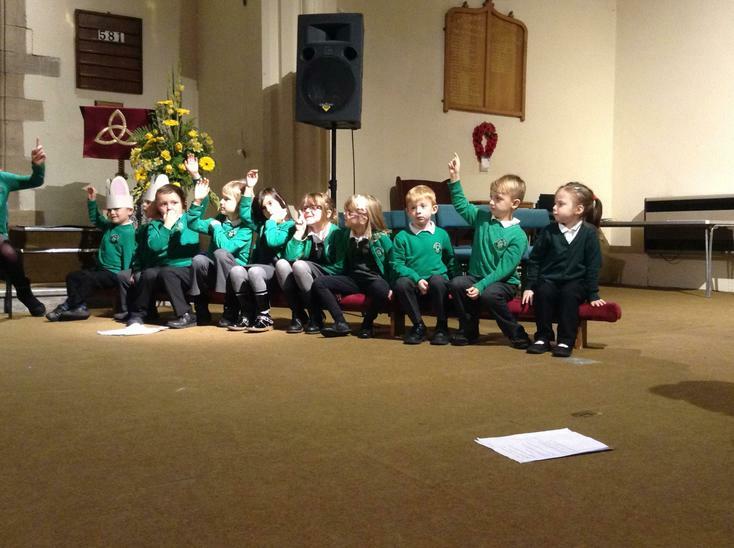 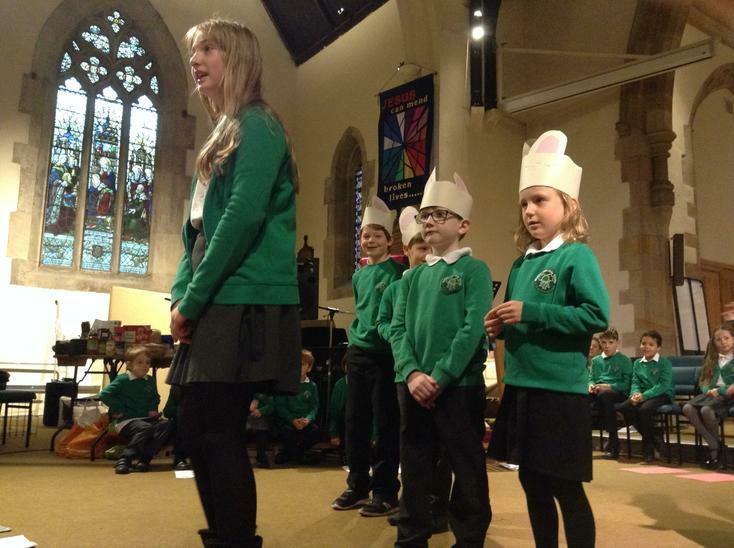 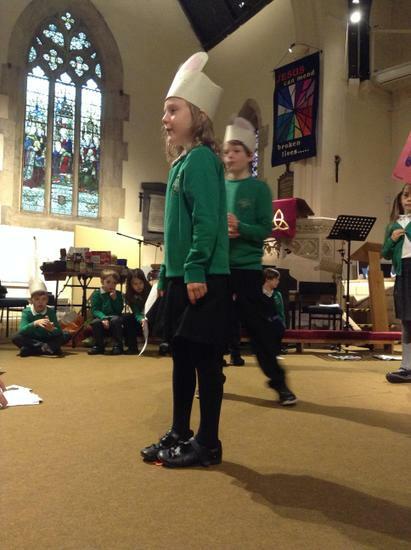 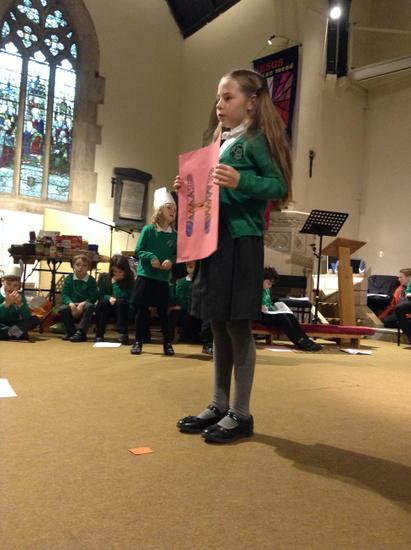 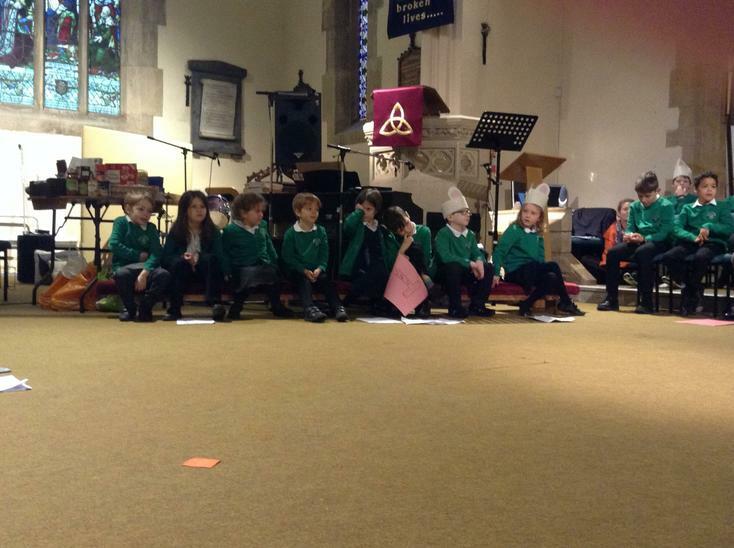 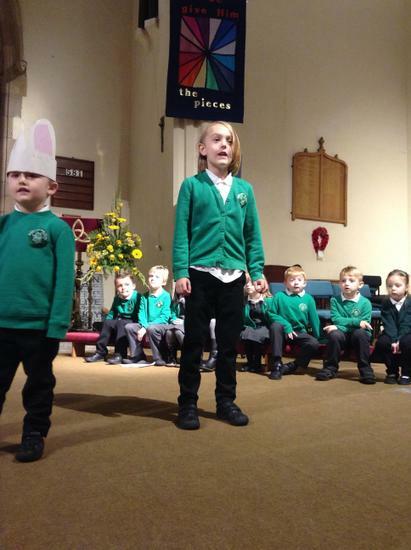 We performed so well at our service this morning; learning songs, a play and music in just a few days! 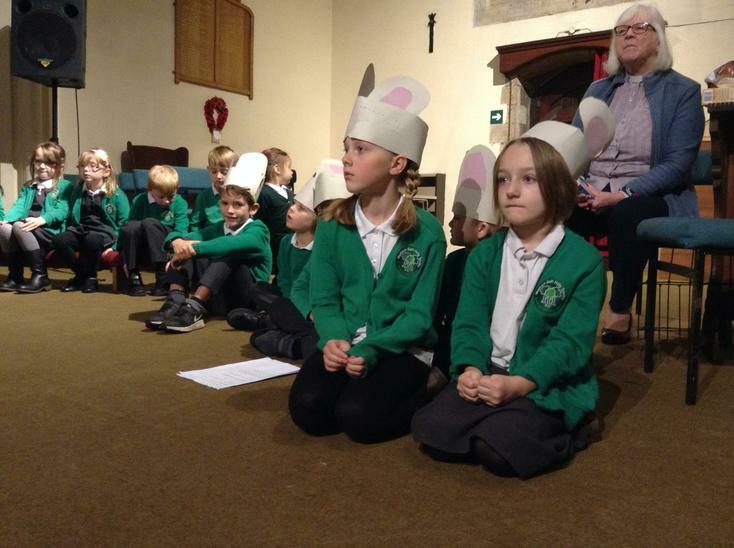 Maximums Mouse is a very cheeky church mouse, who likes to nibble the food at Harvest time, but there's a special message to think about. 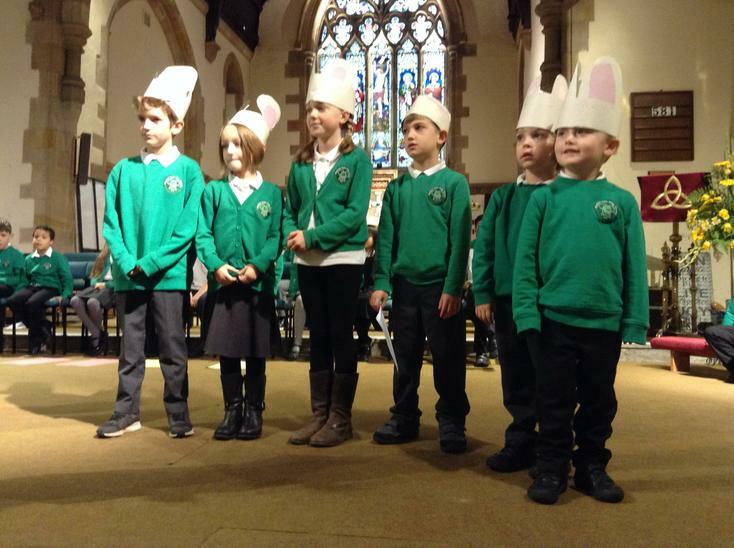 We think our families were surprised with our treat at the end! 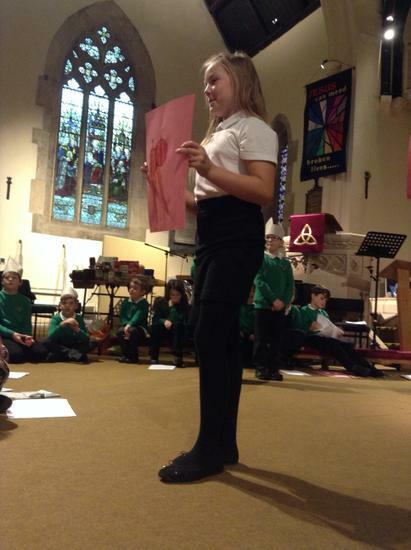 It sounded wonderful....video available to watch in school if you missed it!